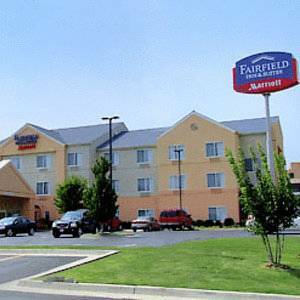 The continental breakfast here is very nice if you're feeling like a meal, and there's a nice restaurant here that makes very tasty food. 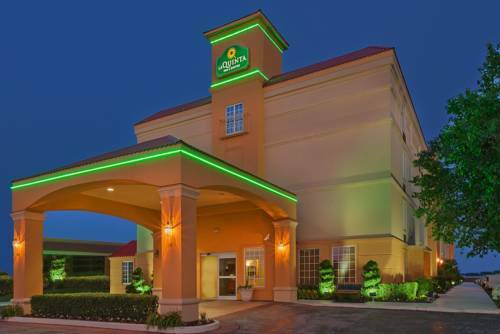 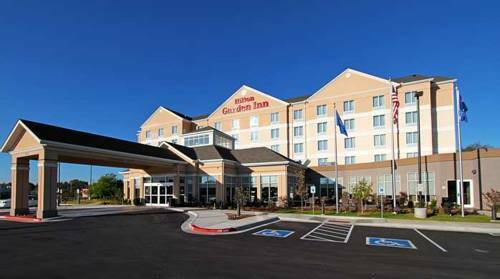 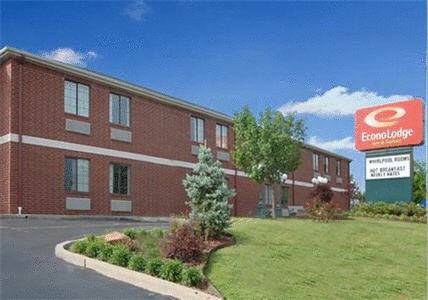 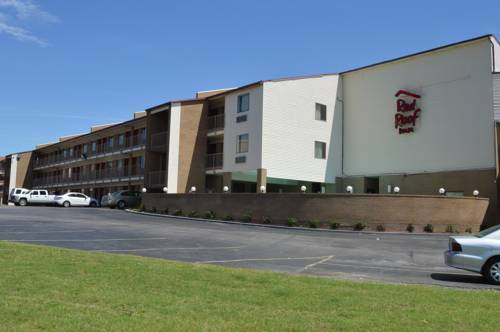 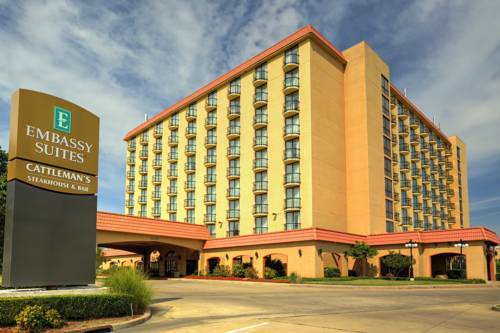 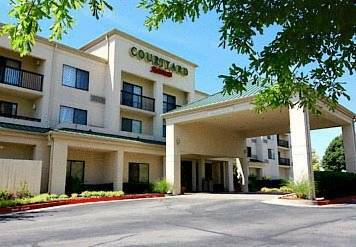 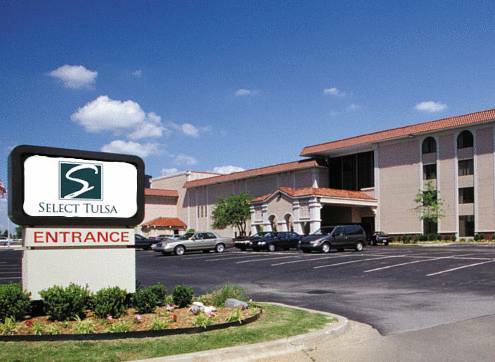 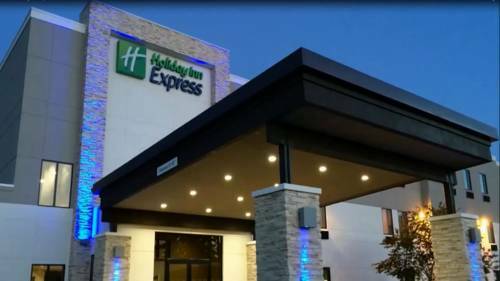 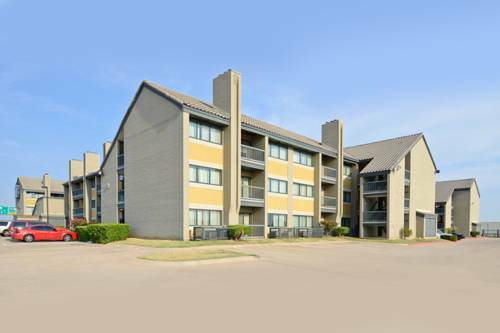 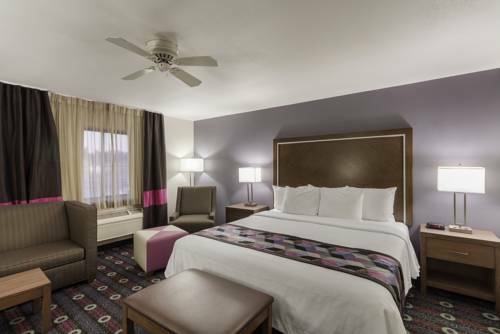 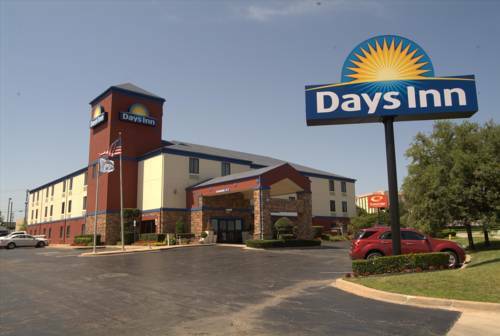 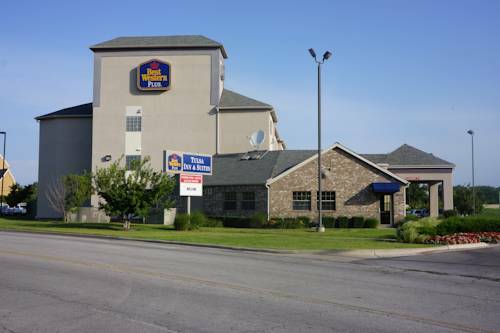 These are some other hotels near La Quinta Inn & Suites Tulsa Central, Tulsa. 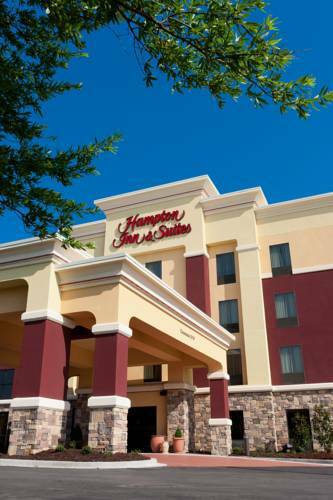 These outdoors activities are available near La Quinta Inn.